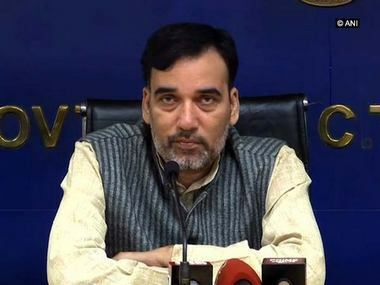 New Delhi: The Delhi Congress on Friday criticised the police for entering Chief Minister Arvind Kejriwal's residence for collecting evidence in connection with the alleged attack on Chief Secretary Anshu Prakash, calling it an "undemocratic" move. 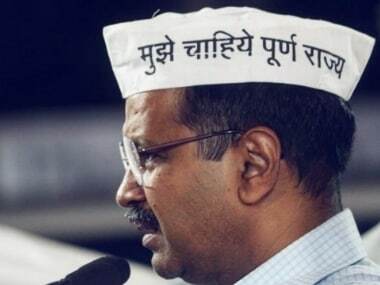 A large number of Delhi Police personnel on Friday descended at Kejriwal's residence to examine the CCTV surveillance system in connection with their investigation following the "attack" on Prakash during a meeting there on Monday night. 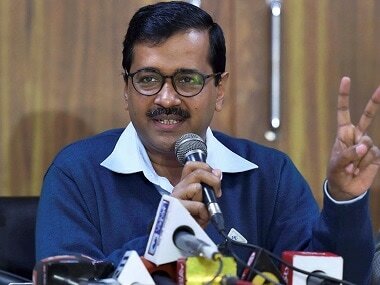 "It is unfortunate and undemocratic that the police entered the house of Delhi Chief Minister Arvind Kejriwal," said former Delhi Congress president Arvinder Singh Lovely. Lovely had returned to the Congress last week, months after he joined the BJP, where he said he was an "ideological misfit". 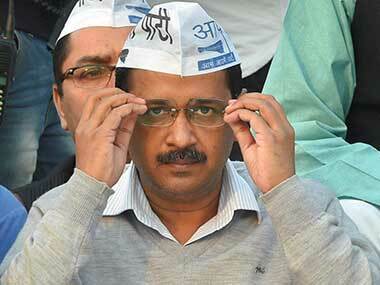 He also criticised the Aam Aadmi Party over the alleged attack on Prakash by its MLAs. The "real face" of the AAP has been exposed after the chief minister's adviser VK Jain gave a statement to the police admitting that Prakash was manhandled, Lovely said. "AAP leaders were saying that no manhandling happened... but the real face of the party has been exposed before the people after Jain's statement," he said. Jain has told the police that he saw AAP MLAs Prakash Jarwal and Amanutullah Khan assaulting the senior bureaucrat. He had previously said he had not seen anything as he had gone to the washroom at the time of the incident on Monday night. 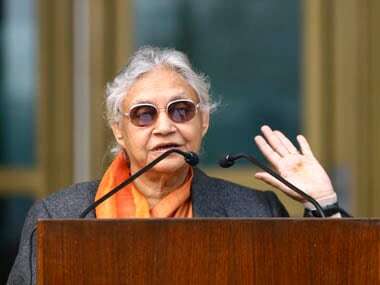 Lovely claimed that the people of Delhi are confused now as to whether they have elected AAP for development or for incidents like the one that allegedly happened with Prakash. "They have failed to carry out any development in education, transport, health, and social welfare sectors during the three years in power," he said.